Starting from my latter schools was my first experiences as a photographer, I remember being given a B&W film camera & told to go off in small groups to the local village to photograph anything of interest. So we did just that, from doorways , passing 1980s vehicles to local people walking into shops. We took 36 images of a 35mm of Kodak roll of film in just a single morning. After developing them in a dark room to the finished product the smell of the film & to see the hard work that I produced the final images, it was then I was sold to the idea that photography was something that would be a big part of my life. The digital age is firmly here, so do you go Canon or do you go Nikon, Sony, Olympus. For me I chose Canon why, I really couldn’t say perhaps I saw a lot of people with Canons. Now what would I take photographs, of what would I be good at, what would I be bad at, it is a fine balance of what you feel comfortable with, & what you like to shoot, will you shoot weddings, landscapes, portraits, product or even the ever-increasing world of street photography, there are many fields to choose from, So many people are put off by wedding photography they can be stressful & you have little time to relax as the environment is forever changing, but I feel that I wanted to try every form of photography to experience it for myself, at least this would give me an idea of what I liked & didn’t like, As a photographer I can say I love all forms of photography, in all types of conditions & Environments which surprised me at the time, it’s a subject that I enjoy to learn and share with others. Learning the skills & aspects of your camera & equipment is key. Never be in a rush to learn it all in a small time frame, it can take while. So go through & give yourself a schedule of time to cover the area’s you want to learn. First your manual will help you, even though I did not readily look to often at my manual I always referred to learning from you tube, from people like Christian at Academy of Photography, the tips,tricks & techniques to make better photos. You tube is a massively useful resource of information. Photography for me is always about learning something new all the time and above all to practice, practice, practice. If you have the passion of photography you will find that learning rewarding. If you would like to learn photography why not apply for one of my courses. 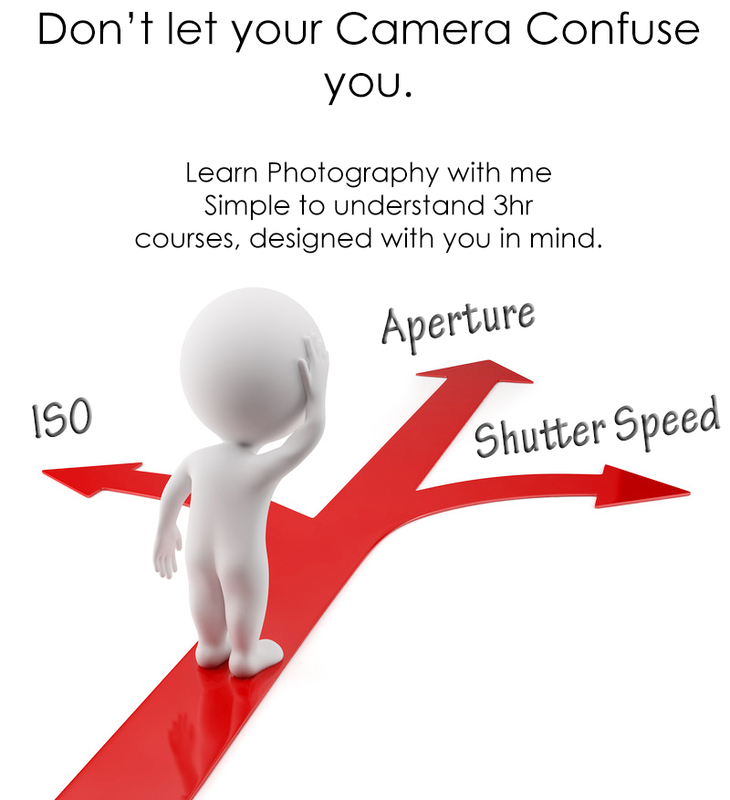 You maybe new to photography or professional there is always something to be learnt. There are lots good people to meet & share your work & ideas, it is like one big community. Ranking myself as a photographer was easy enough deciding if I am a professional, I left to others to give me feedback on how my photographs came across to them. After many years of taking tens of thousands of Photographs, I can say this, it can be used not only as a form of making money but a worthwhile and relaxing hobby these are My experience‘s as a photographer, as having My experience‘s as a photographer as taught me to appreciate art in a whole new light. To any photographer I will say this keep going out and taking photographs, find great locations by using google maps, do your research, composition, lighting experiment as much as you can and dedicate some time to learning from Christian, and many other great photographers, by using social media and emails, twitter following and so on, you will find a lot of them willing to help you & advise you on issues you may be having or just to learn better techniques. These are My experience‘s as a photographer so far because like any photographer you keep learning. Please feel free to contact me via my contact page in the menu bar .